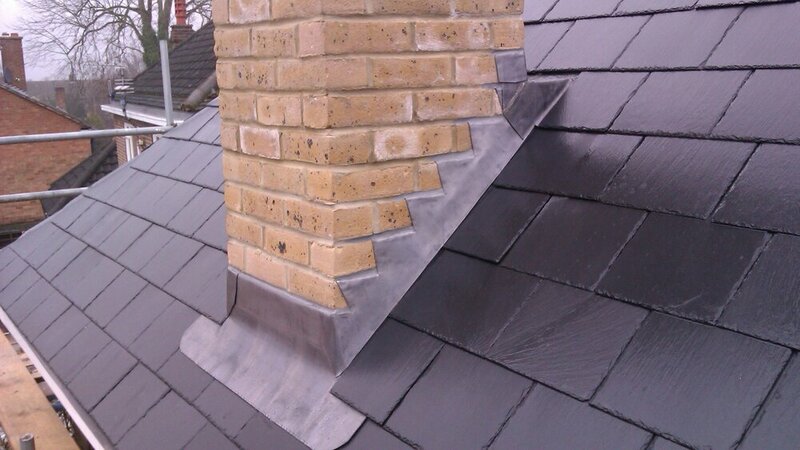 Established for over 100 years, we specialise in all types of roofing and property maintenance services. We provide conventional slate and tile roofing installation and repairs. We can roof your new build, kitchen extension, loft conversion dormer, or any type of flat roof. We are experts in our field and offer competitively priced solutions for both the commercial contractor and the domestic client, and have an extensive portfolio of satisfied clients. If you notice any visible cracks or weather damage to your roof, contact us for prompt response and efficient roof repairs. 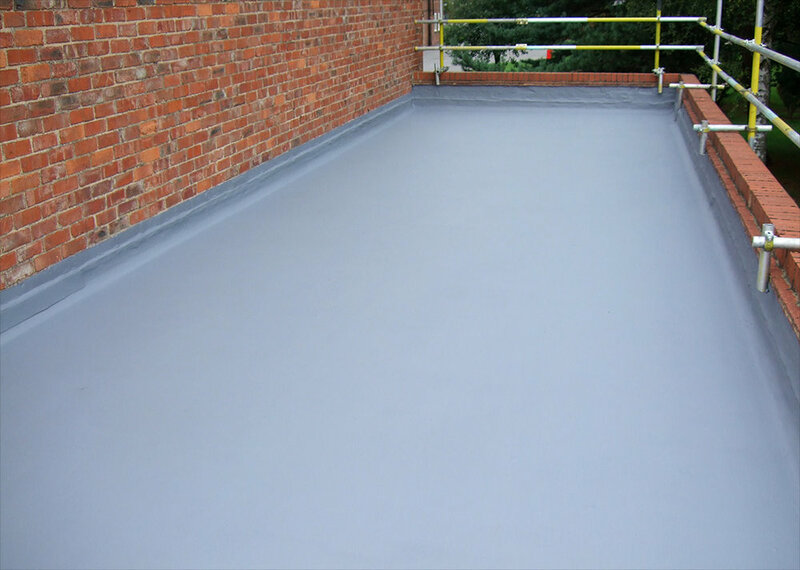 We can apply anything from traditional felt roofing to single ply or liquid membranes. 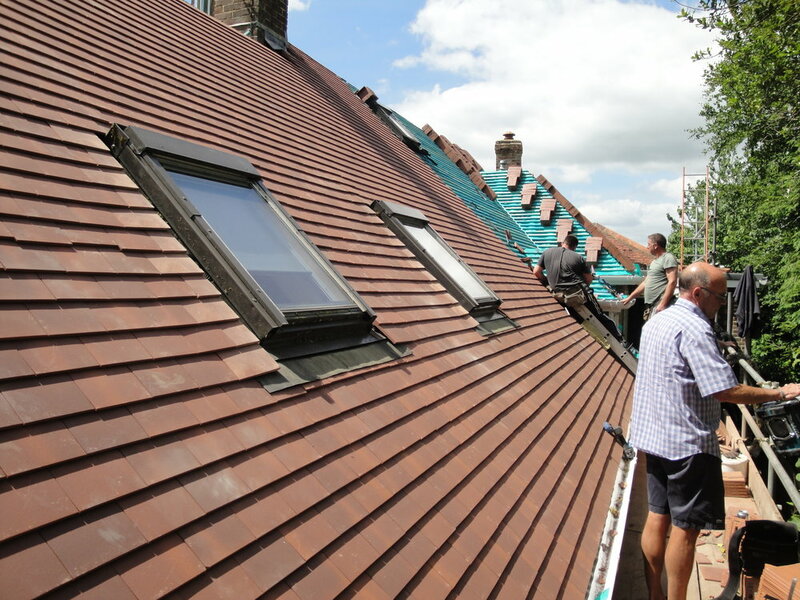 We’ve worked on homes, commercial premises, schools and many other buildings over the years, leading to a comprehensive knowledge of tiled roofing. We have the resources and the expertise to provide high quality tiling for your property. We are experts in lead guttering, roof flashing and dormers. If you notice any visible cracks or weather damage to your roof, contact us for a prompt response and efficient roof repairs. Flashing prevents water seeping in and causing damage to your property. Liquid membrane roofing is suitable for flat, domed and pitched roof systems. It is cost-effective, encapsulating the entire roof for a high level of weather resistance. 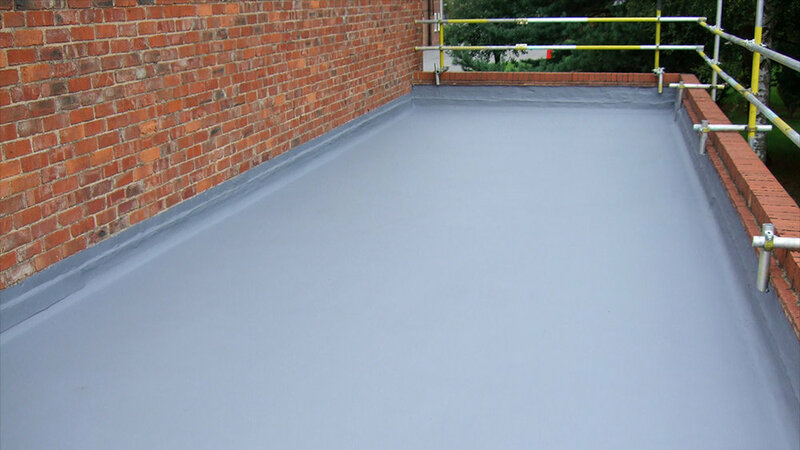 We can apply anything from traditional felt roofing to single ply or liquid membranes. 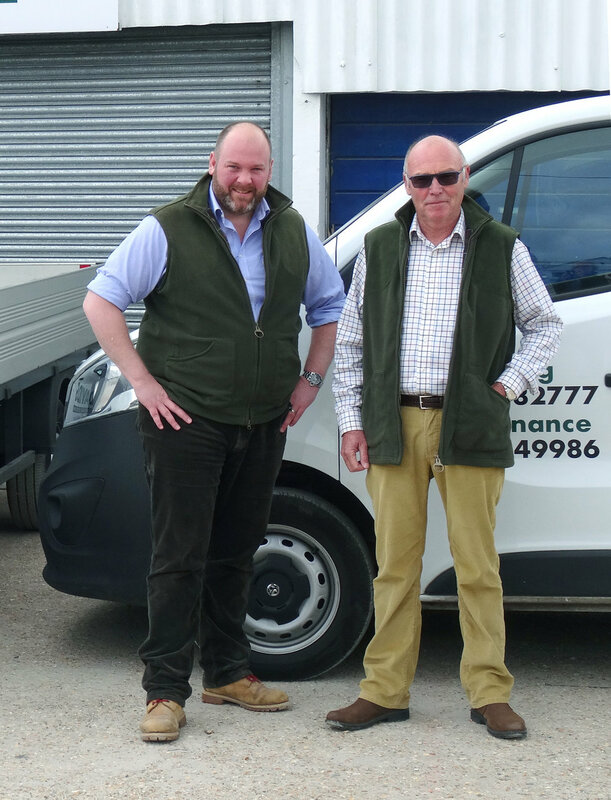 The David family is a fifth generation family business and started roofing as Master Thatchers. 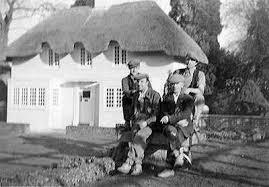 Over the years we have progressed into all types of roofing systems, we even laid the thatch for the Queens dolls house in 1930s. The company today is still run by the David Family. We pride ourselves on our workmanship and our ability to form a good relationship with our customers. We offer high quality systems at competitive prices and offer free quotations and advice on which system best suits your requirements. Our reputation is your best guarantee. Please feel free to contact us and we will arrange a site visit to discuss your needs and give advice. © 2018. The content on this website is owned and is the copyright of David's of Wimborne.